Elaine Cantrell's writing is direct and easily followed, with just the right details described to pull the reader into the story without dictating the scene being imagined. Her characters are fun although they could be even more deeply developed, and the moment when Marley makes her final decision is wonderful. (I'd have laughed at him, too.) Five stars on the story and writing. 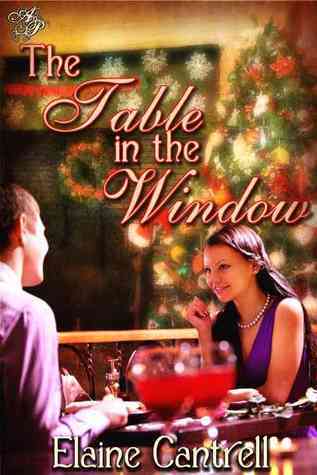 Sign into Goodreads to see if any of your friends have read The Table in the Window.